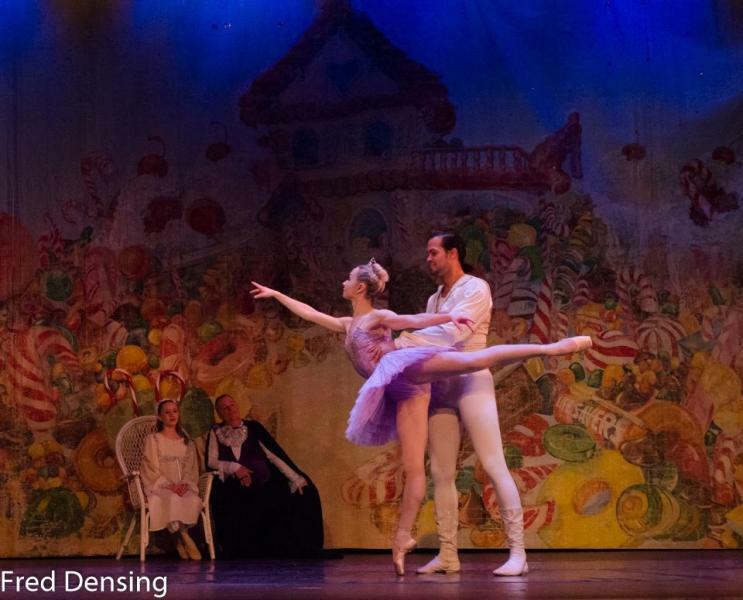 dance.net - Apprentice Dancers For Ballet Long Island (10250236) - Read article: Ballet, Jazz, Modern, Hip Hop, Tap, Irish, Disco, Twirling, Cheer: Photos, Chat, Games, Jobs, Events! 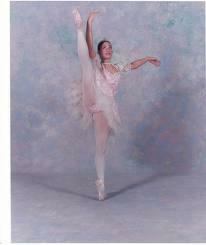 Ballet Long Island offers an apprentice program with the intent of placing the student in a professional environment. 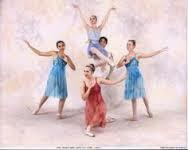 The program is designed to prepare the student for a career in dance. 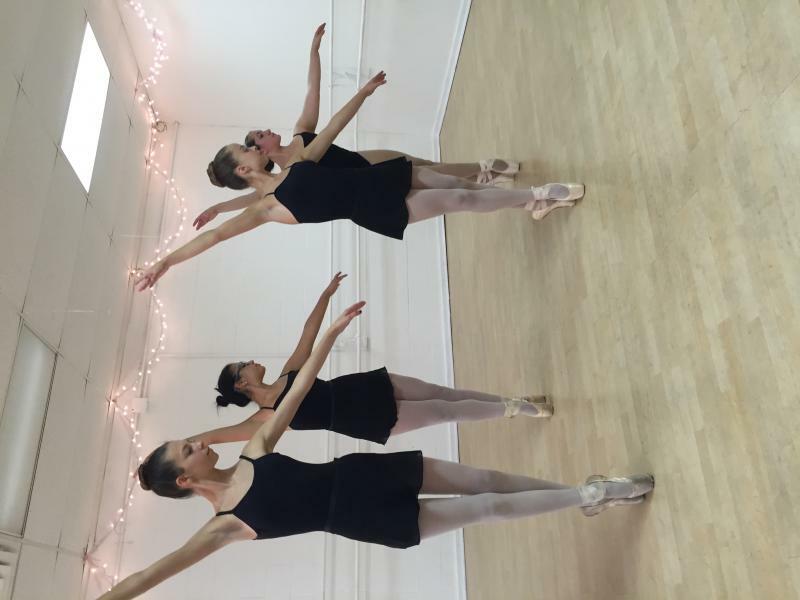 Teaching techniques and curriculum will be explored in classical ballet. 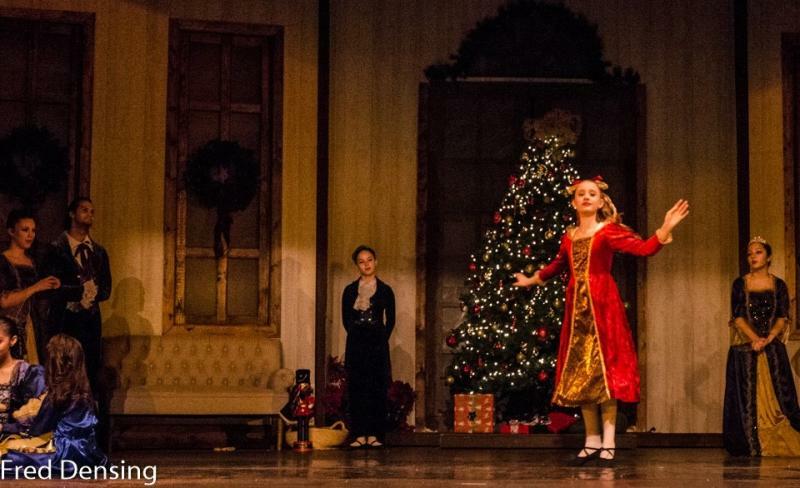 Preparation for performing in Ballet Long Island productions of THE NUTCRACKER, SNOW WHITE, THE FANTASTIC TOYSHOP, CINDERELLA, THE LITTLE MERMAID, THE SLEEPING BEAUTY, BEAUTY AND THE BEAST and various classical variations will be stressed. Students will also be assigned classes to be an assistant teacher. Students must take a minimum of 7 classes to a maximum of 22 classes per week. 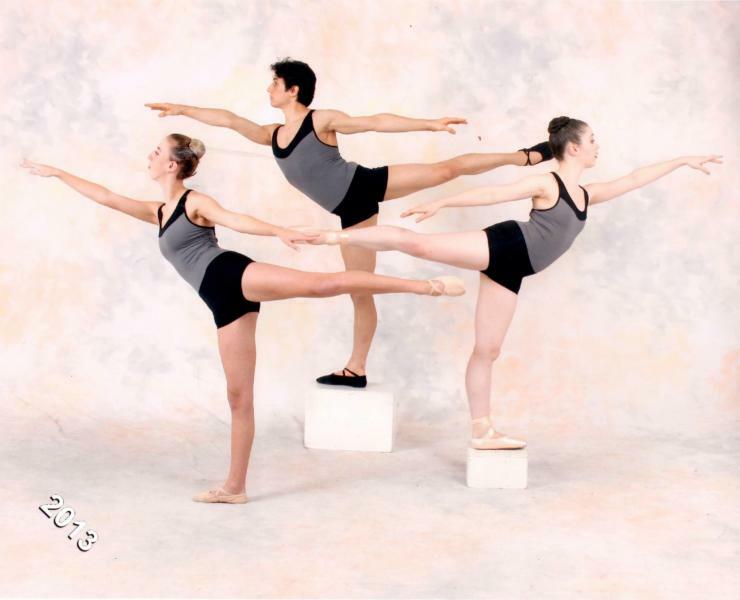 Many students who have completed this program now dance in professional dance companies, teach dance, perform in Broadway Shows, choreograph or own dance studios. This program will put a student on the right track for a career in dance. Apprentices take a full course of study which can include up to 8 hour days of class, rehearsals and performance. 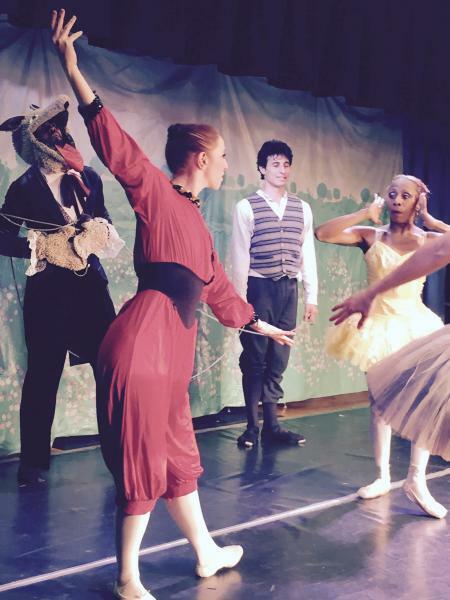 Ballet Long Island performs at Noel s Ruiz Theater, Our own stage as well as colleges, schools, libraries and other locations. The apprectices perform 80 - 120 performances per year.